It's that lovely time of the month again where a GlossyBox filled with goodies comes through my post box. As I ordered my June box quite late in the month, I was surprised to hear that my July one was being sent to me only a few weeks later. Nevertheless, I was excited to see this month's box as GlossyBox has been leaving little teasers on their Instagram and Twitter and from the sounds of it, it was going to be a very make-up heavy box. Perfect! This month's theme is based around the best of American products and aptly named "Stars and Stripes". The products come in a lovely American flag decorated box which is a nice change from their usual pink. This is definitely one I will keep and make use of in the future. This box also didn't come with a little magazine so I'm not sure if it's a regular thing or just every once in a while? Overall I'm really impressed with this month's box and I'm genuinely excited to try out all of these products. I have to say I'm a little disappointed that I could quite easily go to a Boots or a Superdrug and probably pick up the NYC Blush and the Carmex lip balm which sort of ruined the whole American Products theme as I expected more American goodies which are less accessable over here in the UK. 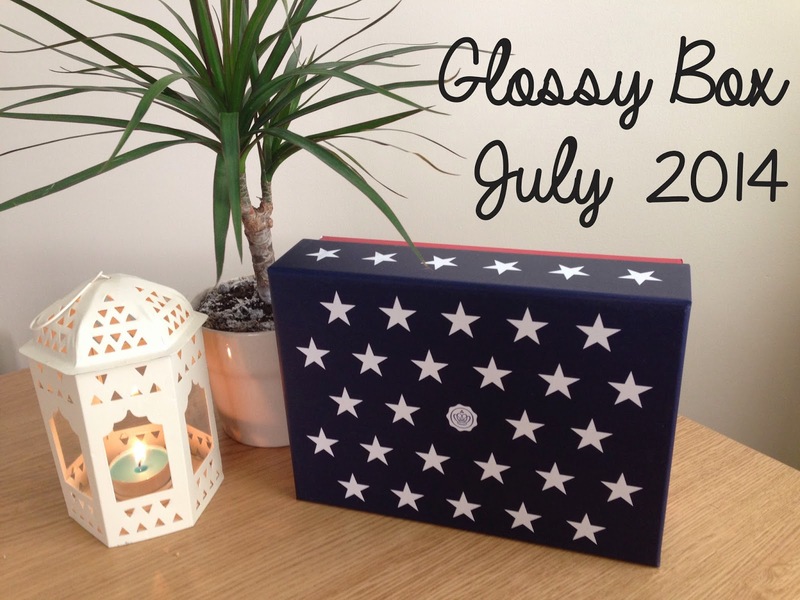 Other than that, it's a big thumbs up from me on this one GlossyBox and I'm already looking forward to August's Box! Ooh, it looks like quite a nice box! I'm tempted to get it just for the packaging! That box is perfect for storing anything in! I completely agree. It really does feel like a little present being sent through your postbox! Ahh how adorable is this. I'm from California, and I have to say that most of these products (Carmex especially, I love them, but none of my friends have even heard of them) aren't really as popular over here compared to the UK. 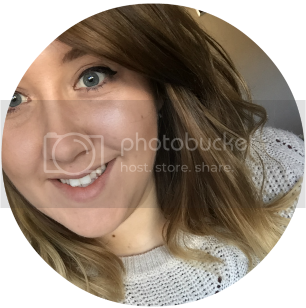 Looks like a great selection of products, I've never tried any of these boxes before but I think that now I'm back into blogging I will give them a try! This is my second box now and I really can't ever see me cancelling my subscription :) I would definitely recommend trying them for yourself! This looks so nice and the products are amazing. Great post and keep up the good work.